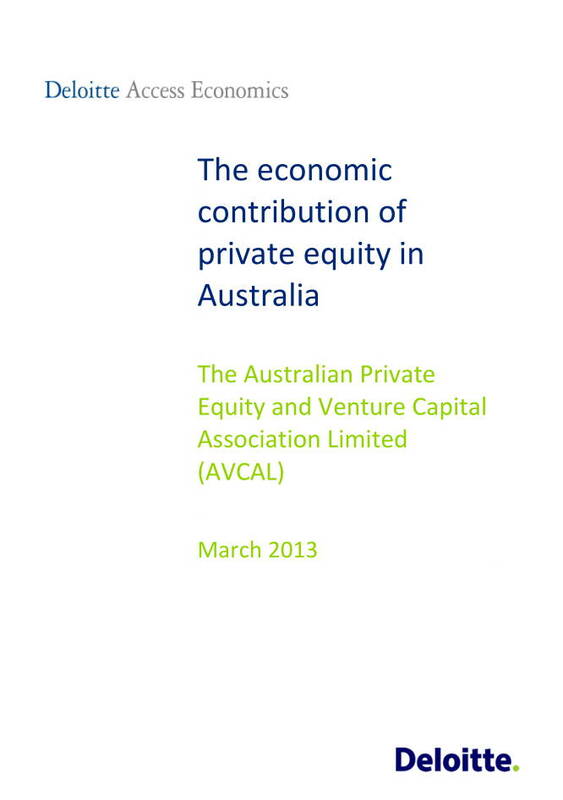 The private equity (PE) business model is well established in Australia, as it is overseas. Above all, PE brings a high degree of flexibility and urgency to running firms that may not be possible under other ownership structures. While this can provide advantages for investors in PE firms, more flexible businesses can also be good for the broader economy, enabling innovation and building resilience in the face of change. The proof of the benefits of the PE model lies in performance of the firms acquired and transformed by PE management. The Australian Bureau of Statistics (ABS) does not collect the data required to analyse the economic contribution of PE to Australia. The analysis in this report is based on survey data provided by members of The Australian Private Equity and Venture Capital Association Limited (AVCAL). The survey focuses on PE investee firms and the survey responses are representative of the population of PE investee firms. Posted in Asia Pacific, Business Intelligence, Digital Economy, Economy, Federal, Private Equity and tagged ABS, Australian Bureau of Statistics, Australian Private Equity and Venture Capital Association Limited, AVCAL, business model, Deloitte, Deloitte Access Economics, economic contribution, flexible business, ownership structures, Private Equity, private equity investor, private equity management.